The fellows at ars-imago built something unique: the daylight-loading film tank. Aaand it works with 35mm and 120 format. Where did the idea for such a product come from? Firstly today there isn't a product like that in the market and we wanted to fill this gap. We see the interest in analogue photography is growing and especially the new generations of digital natives are rediscovering this manual process. 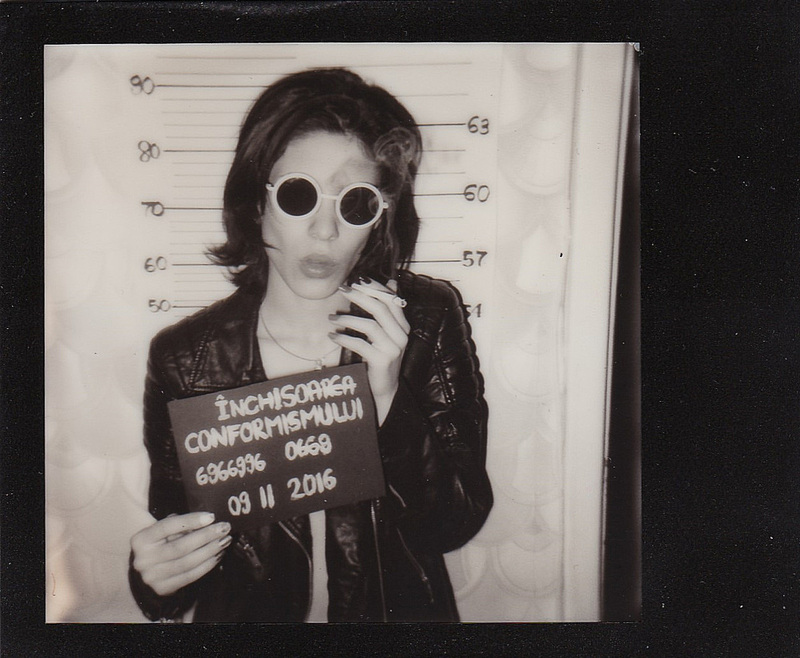 Every day we are in contact with people who want to start or start again to use, learn and enjoy analog photography. 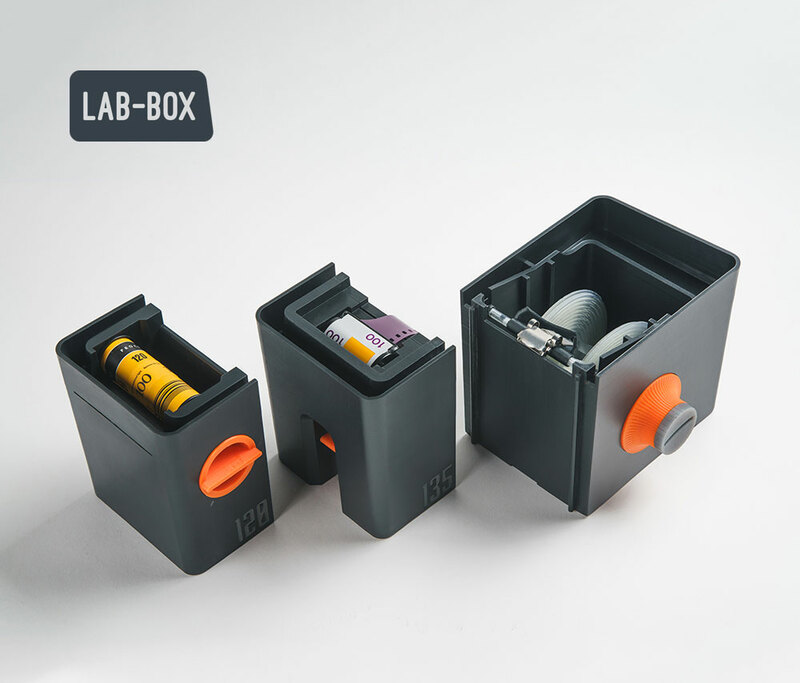 This is why we have decided to create a product that simplifies the process allowing anyone to easily develop ﬁlm rolls, 135 or 120, in full daylight, indoor or outdoors. 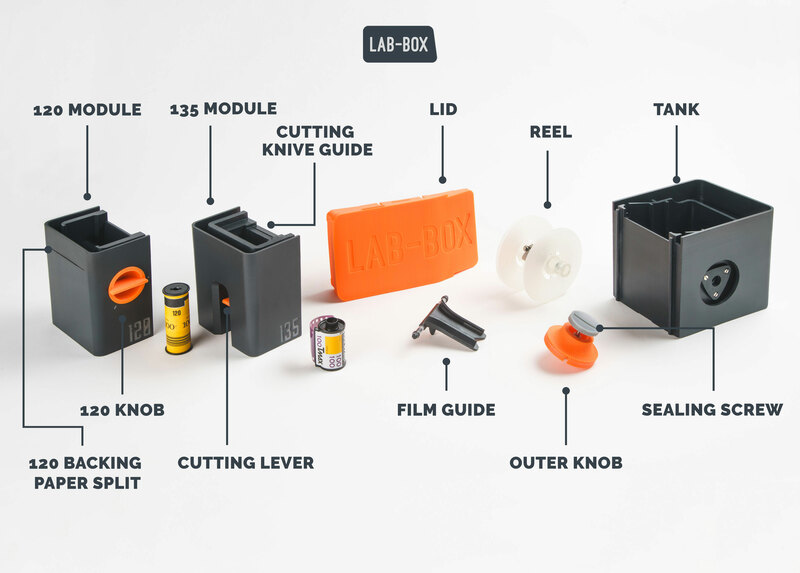 Lab-Box addresses the needs of those just getting started with film photography and at the same time it is a tool with great potential for professionals and advanced users. How do you load the film? You don't need a dark place at all? You don't need to be in a dark place: the film is hooked by a clip, then closing the lid you can turn the outer knob to wind the film automaticlly onto the reel. Then you can start to pour the chemicals into the tank. How would you describe it to a person who never used a darkroom? 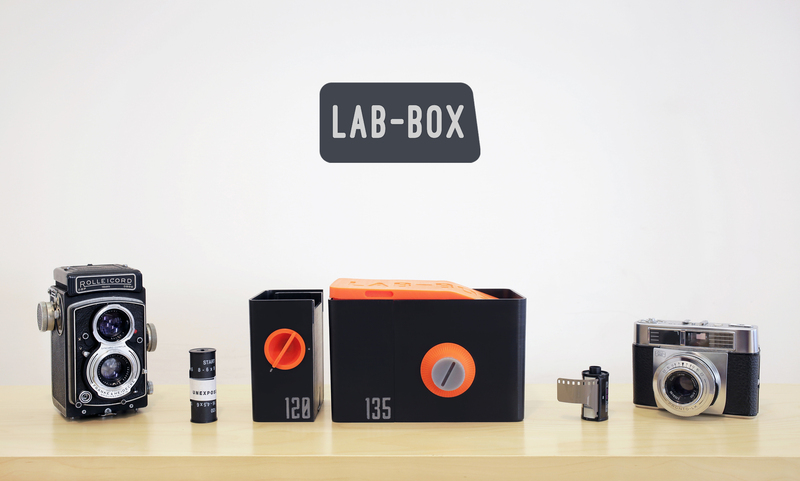 LAB-BOX is a tool to easily develop your film in full light, without the need to use other tools or equipments. Using simplified chemicals like the Monobath, you will be able to develop your film in a few minutes! Let's try it! Check out the kickstarter page to be among the first to get one.